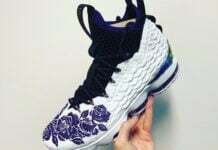 Home Nike Should Nike Release the LeBron 15 ‘Sean Wotherspoon’? 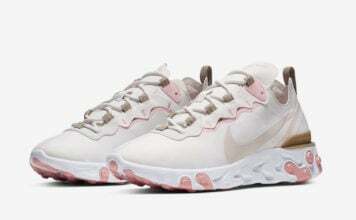 Nike has resurrected the hype behind LeBron signature model with the successful #LeBronWatch campaign. 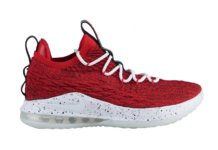 The Swoosh has been making headlines with a collection of LeBron 15 models that are exclusively for the king himself. 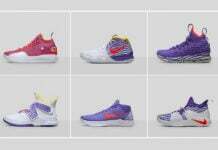 Each pair of this campaign pays homage to the kings career highlights and achievements. 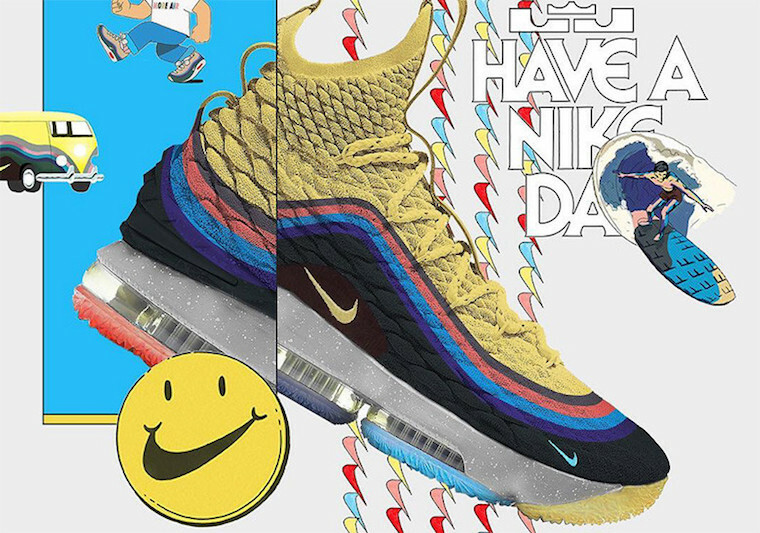 A graphic designer at BR Kicks merged Nike’s successful #LeBronWatch and Sean Wotherspoon campaigns in this mock up Nike LeBron 15 design dressed in the Nike Air Max 1/97 Multi Color theme. LeBron has been spotted wearing the Air Max 1/97 which gives us hope that he can one day wear a and release a similar design in the future. 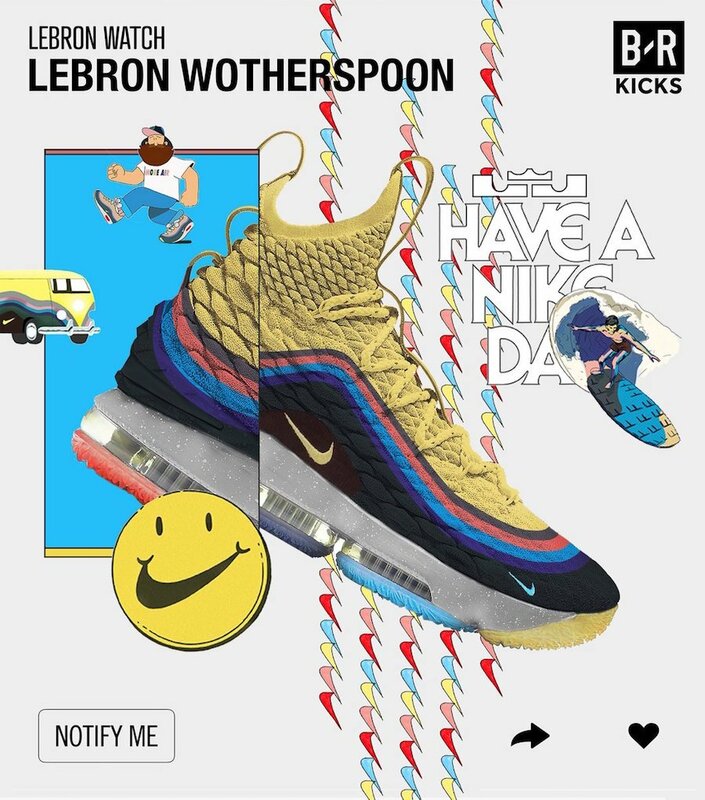 Scroll down and let us know how you feel about the Nike LeBron 15 Wotherspoon concept design or if you would like to see this pair become a reality as part as the #LeBronWatch campaign.